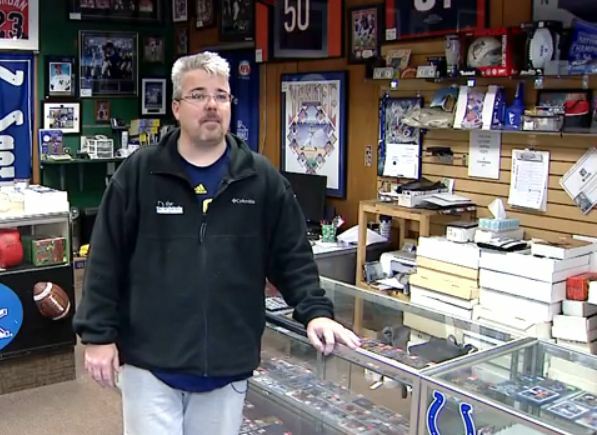 James McWhorter is the owner of The Dugout, a sports memorabilia store located on the west side of Indianapolis. 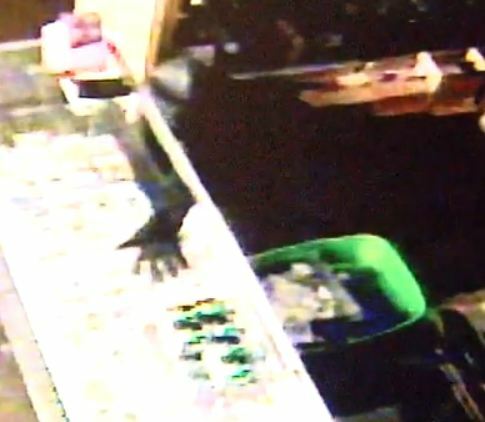 On Sunday morning someone broke into his business, and took off with a signed Peyton Manning football valued at $1,000, Magic Johnson and Michael Jordan trading cards, and cash. McWhorter said it took the thief about eight minutes to swipe nearly $8,000 worth of items. To see the story on WISH-TV click here. 2013 Topps Retail is OUT!!! !